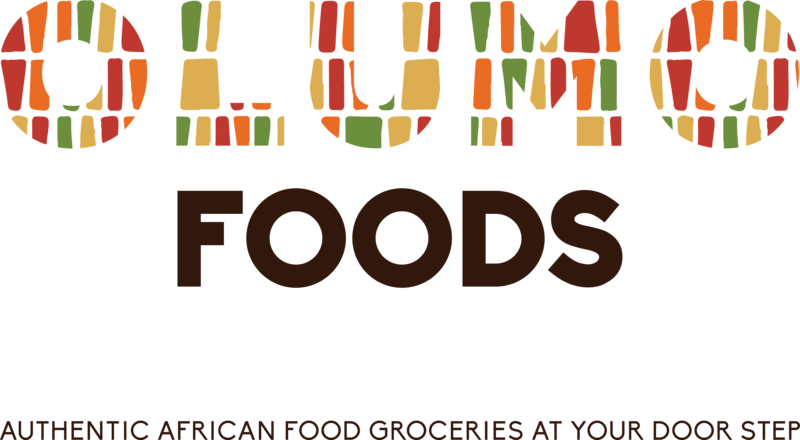 KTC Pure Sunflower Oil - Olumofoods | Afro- Caribbean Supermarket and Online Food Store | Darlington, UK. KTC Sunflower Palm oil is processed from palm fruits. The ripe palm fruits are usually processed in a mill where the oil is collected after a refining process. 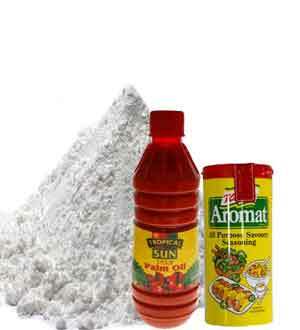 KTC Pure Sunlower Palm oil is processed from palm fruits. The ripe palm fruits are usually processed in a mill where the oil is collected after a refining process. Tropical sun pure palm oil is processed under stringent hygienic and quality conditions to produce this delicious palm oil product. Palm oil is used in many several delicacies across the continent but more so in West and Central Africa and is a good source of carotene.